Are you looking for a safe and effective rejuvenation treatment? For patients with loose forehead skin and sagging eyebrows, a blepharoplasty offers a way to quickly shed years off your appearance. As we age, our facial tissues become weaker and unwanted wrinkles and lines begin to form. When this happens on the skin between your brows and on your forehead, it may make you appear chronically angry, sad, or tired. 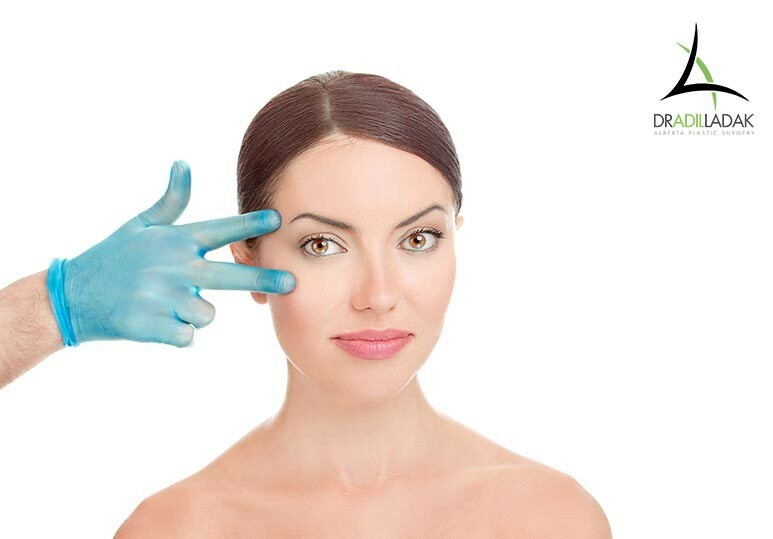 Whatever your ageing concerns, our board-certified plastic surgeon offers a wide range of cosmetic procedures including blepharoplasty, facelifts, Botox, and Juvederm to help you achieve all your aesthetic goals in the safest and most pleasing way. While a blepharoplasty might not be the first cosmetic procedure that comes to mind when you think of anti-ageing surgery, the procedure offers patients a myriad of aesthetic benefits, and many individuals are highly pleased with the excellent results. When performed by a board-certified plastic surgeon, a blepharoplasty can raise your brow and smooth away any unwanted wrinkles to help you look more relaxed, alert, and rejuvenated. By lifting your brow and removing any excess skin or fatty tissue, a brow lift works to erase any tell-tale signs of ageing on the upper face. After the procedure, any horizontal and vertical lines between the eyebrows will disappear, and your skin will look smoother and more youthful. Repeated muscle movements over your lifetime can cause lines and wrinkles to develop on your face, and this especially shows across the forehead. 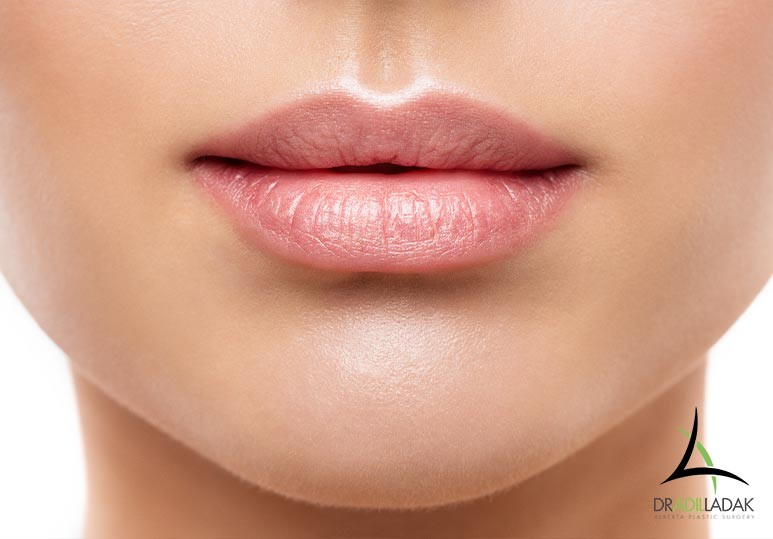 While non-surgical treatments such as Botox can help minimize the appearance of these wrinkles, surgical treatments such as blepharoplasty, are the only long-term solution for looking younger. During a blepharoplasty, the underlying structure of your brow is adjusted for a natural and youthful outcome. This results in long-term correction of facial creases, as well as sagging skin across the brow line. Like all cosmetic procedures, a brow lift is not a one-size-fits-all treatment. A qualified surgeon will be able to customize your surgery to fit your unique needs, ensuring safe and natural results. 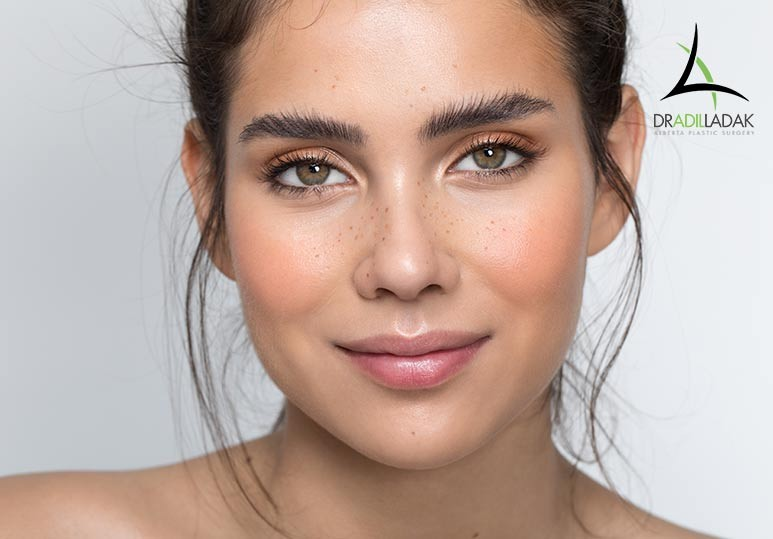 This will not only allow them to create a more tailored anti-ageing approach, but they’ll also be able to determine if a brow lift can provide the results you want and need. To find out more about the costs and benefits of our facial cosmetic surgeries, including a brow lift, facelift, and neck lift, contact Dr. Ladak at 780-407-6691 or fill in our online contact form and we'll get in touch with you.